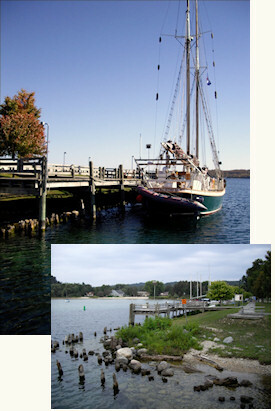 The Coal Docks are home to the Inland Seas Tall Ship and sailing program. 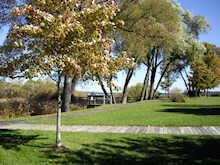 The park features a large fishing pier, trails and boardwalks and picnic tables. Click here to view and print a map of the area.